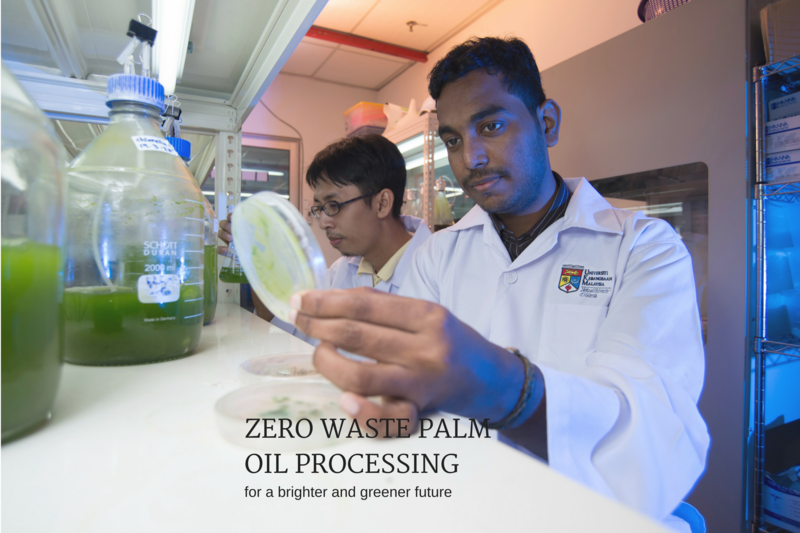 Why Study at Faculty of Engineering and Built Environment UKM? 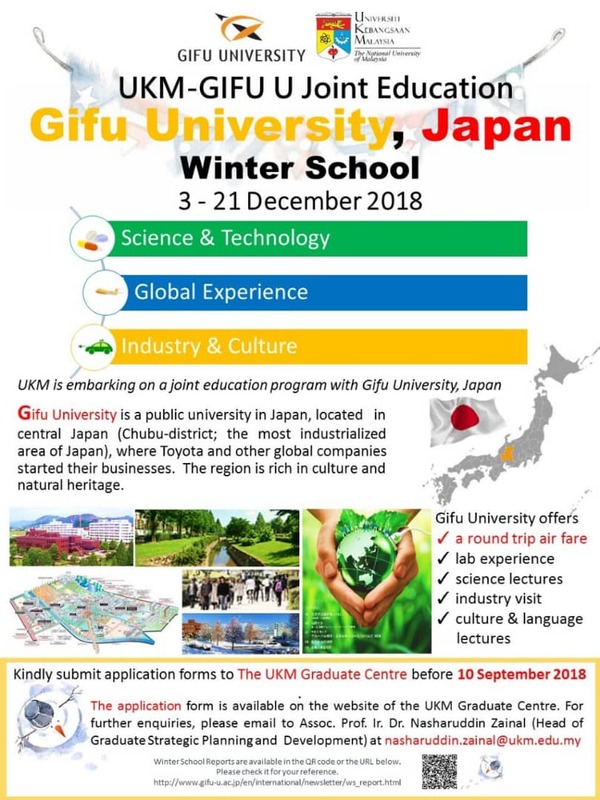 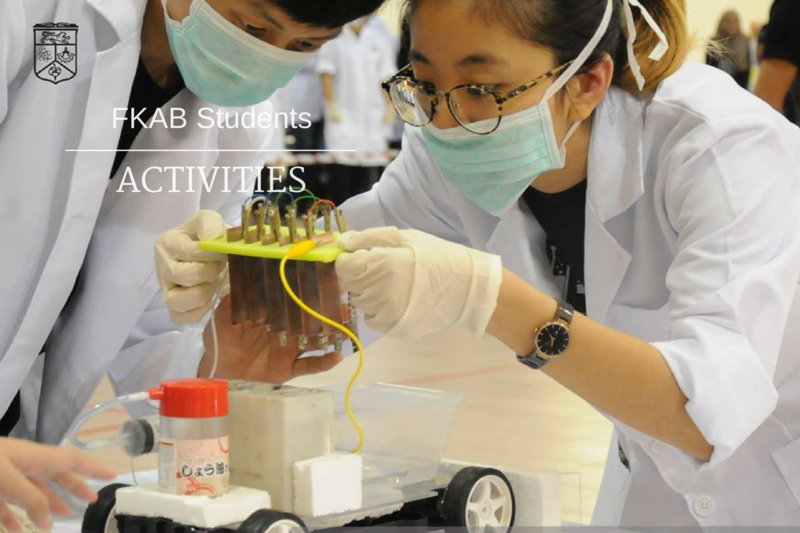 The Faculty of Engineering and Built Environment, UKM, vision is to be a centre of excellence for the development of engineering and architecture knowledge at international level, leading the development of a civilisation, towards producing dynamic, creative and ethical engineers and architects. 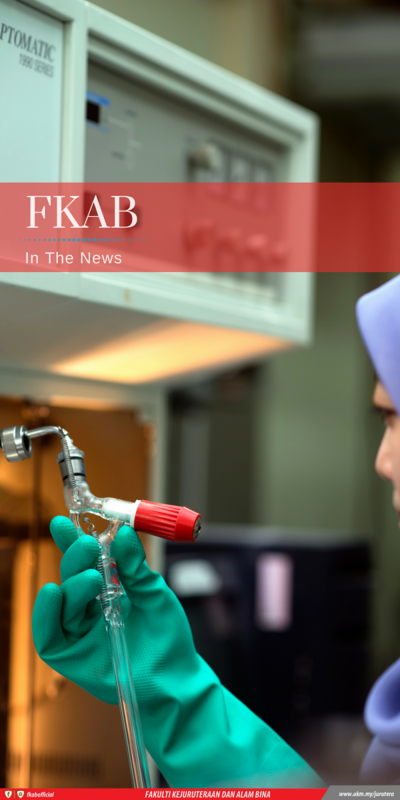 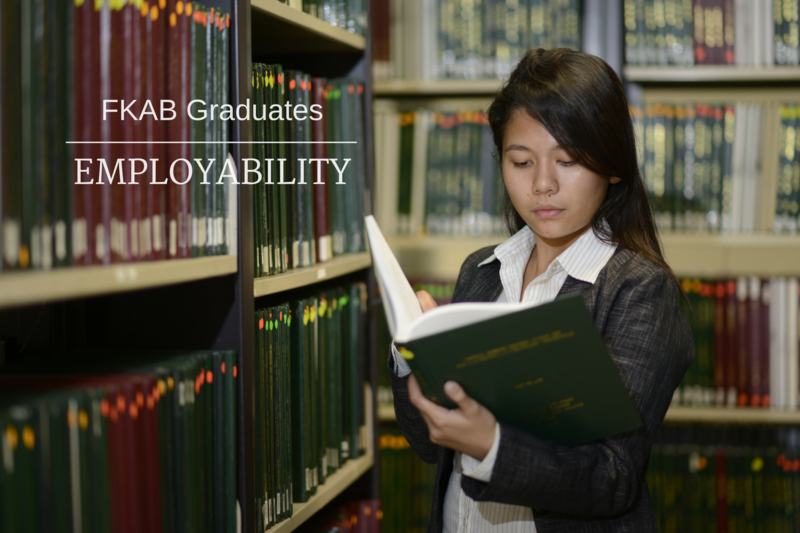 Why study in FKAB UKM? 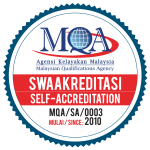 Four of our programs are ranked top 100 in the world under the QS World University Ranking 2017 We provide plenty of opportunities for students to explore their strengths and interests through various activities on and off-campus We have more than 90% lecturers with PhD from various countries all over the world Our programs are all accredited by the Engineering Accreditation Council Malaysia which is recognised under the Washington Accord All programs maintain strong links with industry through direct and indirect participation in the curriculum We offer dual-degree programs with University of Duisburg-Essen (UDE) in Germany where students can spend the final year in UDE to obtain both UKM degree and UDE degree Our faculty was recently ranked in the top 100 QS World University Rankings 2017 by subject, while staying competitive with its peer institutions.